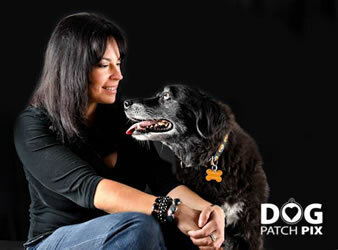 Diapharma is a proud supporter of Circle Tail, Inc., a local nonprofit organization that provides service dogs and hearing dogs to people with disabilities at no cost to the individual. Circle Tail also strengthens the human-canine bond in the community through its dog adoption program, educational programs, and dog obedience training. It is the only Assistance Dog International (ADI) accredited organization in the Greater Cincinnati area. Diapharma has been a generous sponsor of Circle Tail’s Dinner Art & Wine for Canines fundraiser since its first year in 2010. DiaPharma is a supporter of Reach Out Lakota, a local community-sponsored nonprofit that gives eligible families food, clothing, and personal care items. 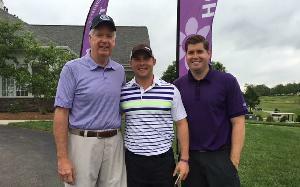 Diapharma is proud to contribute at the $3900 Level to the Alzheimer’s Association Longest Day Golf Outing. Funds raised from this event, organized with the help of Matt Hambleton, brother of Diapharma’s Director of Technical Operations, Mike Hambleton, provide free programs and services locally to families served in 27 counties throughout the Tri-State. Funds also support national and international research. DiaPharma also supports the hemostasis industry through charitable contributions. In recent years, we’ve donated a Multiplate® platelet function analyzer to Cincinnati Children’s Hospital & Medical Center to assist in researching platelet function disorders, and donate in honor of our customers to the National Hemophilia Foundation, ISTH, and North American Thrombosis Forum.